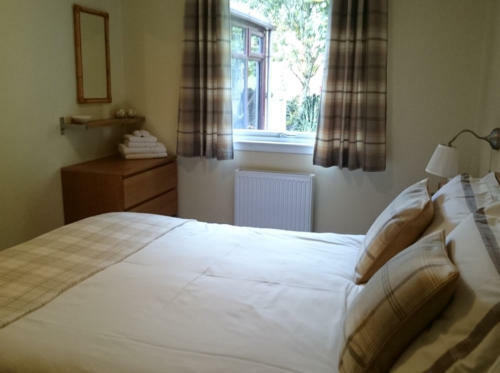 With views to the surrounding hills lies Ardachy - a lovely, spacious and bright 2-bedroomed cottage for 4 in a quiet road amongst the most spectacular scenery in Scotland. 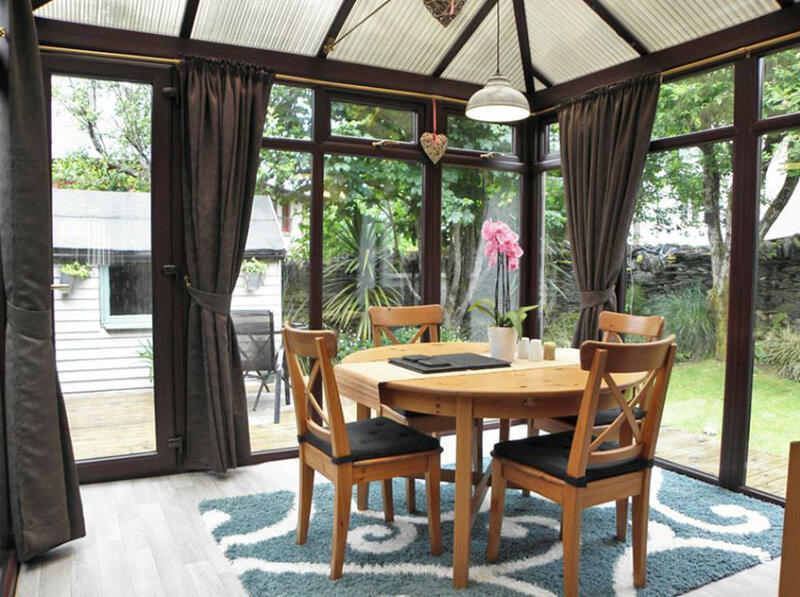 Centrally situated in the popular village of Ballachulish, Ardachy Cottage is an attractive end-terrace bungalow offering good sized modern accommodation. 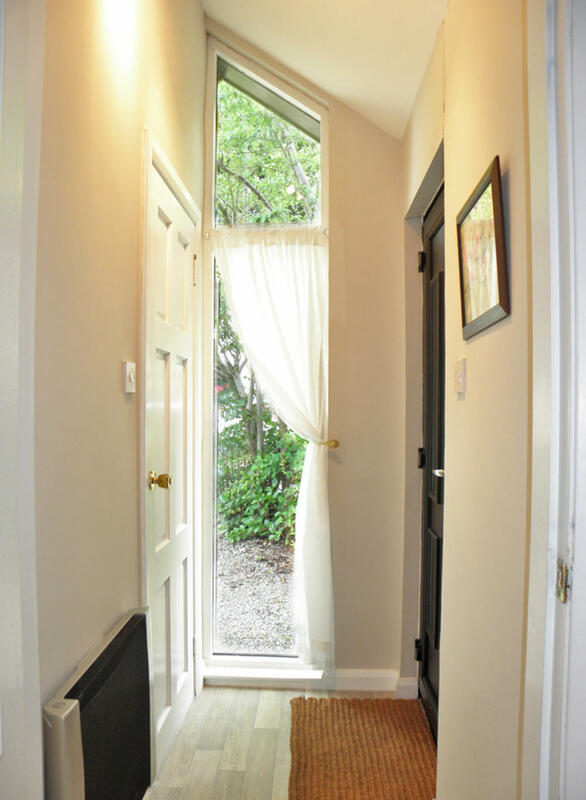 Light and airy, a welcoming entrance with lots of storage - leading to Living Room with views to surrounding hills. 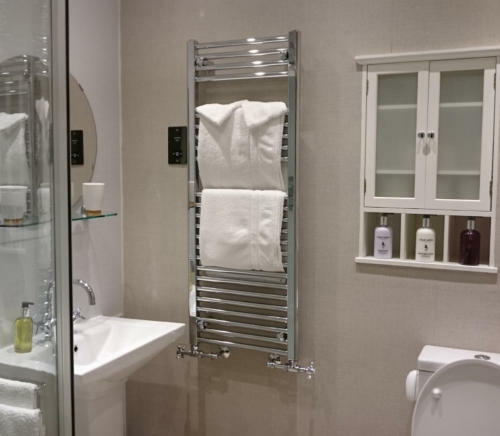 Owner-run and managed Ardachy Cottage is equipped with all the things we like when we’re away for a break. 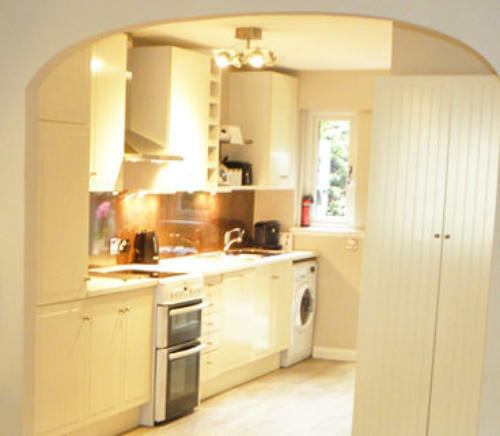 The cottage is thoroughly prepared prior to your arrival - everything is spotlessly clean and in working order. 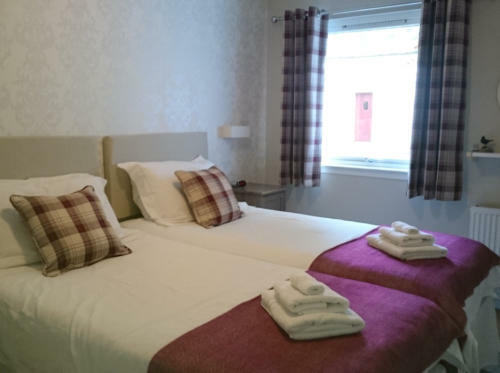 Ardachy Cottage is centrally-heated throughout for your comfort - a lovely, warm and cosy cottage in winter - and it is all included in the price! 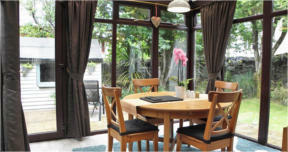 A spacious, bright, enclosed private garden is situated at the rear of the cottage. 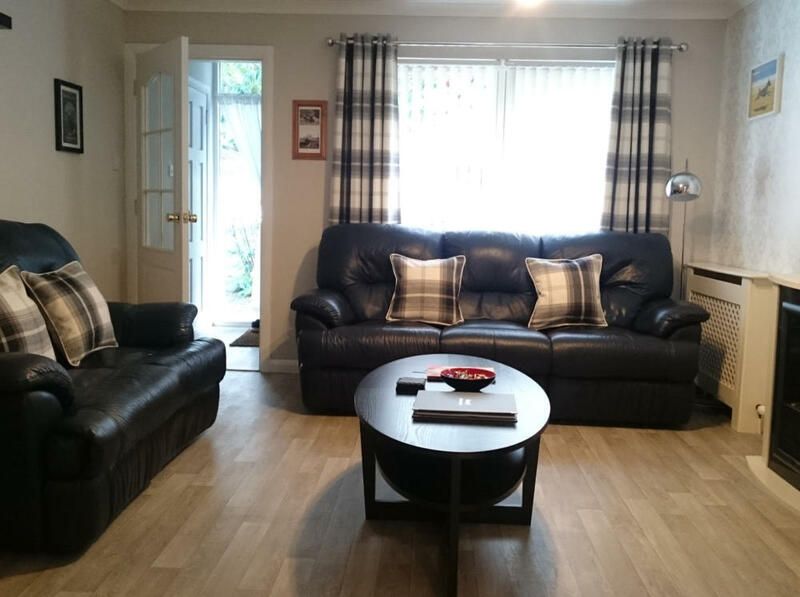 Well maintained and laid out, complete with Garden Shed available for your use to store bikes, equipment, etc. A convenient and useful airing cupboard is available for drying outdoor clothes should the weather be damp - very handy! Ample off-street parking is available at the rear of the Cottage - plenty of room to park your vehicle, bikes, etc. 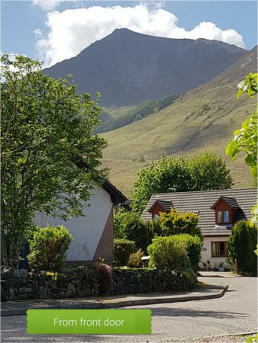 Ardachy Cottage is ideally situated in a beautiful part of the Scottish Highlands, in Ballachulish near Glencoe in Argyll. 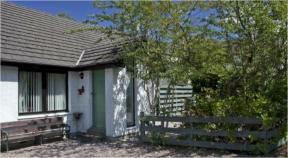 Our lovely holiday cottage makes an excellent base for those wishing to visit this amazingly beautiful part of Scotland. If you are a hillwalking / climbing buff, it’s all here! 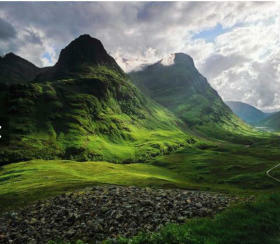 But, if you’re not, drive or cycle about admiring the awesome scenery and local sights! There’s plenty to do for everyone - besides the walking, climbing and cycling, there is fishing, sailing, skiing in winter, or walking on the local pebbly beach. There’s a diverse range of activities available, including mountain biking, kayaking, canyoning, golf, etc, as well as miles of mountain and forest tracks. Surrounded by most of the dramatic and beautiful scenery in Scotland, Ballachulish is the perfect base for exploring the amazing landscape of Glencoe. 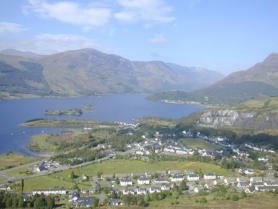 The village used to be the “slate capital” of Scotland and the disused quarries can still be seen nearby. Today the village has an international reputation as an idyllic holiday destination which can be enjoyed at any time of year. 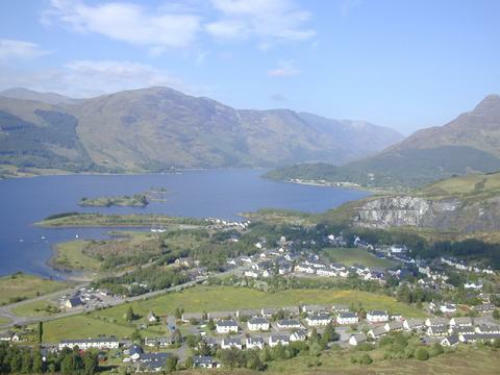 • From the North: take the A82 south from Fort William, travel south on the A82 for approx 13 miles and turn right into the village of Ballachulish. 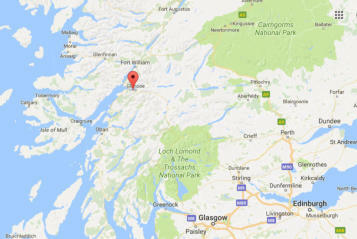 • From the South-East (Glasgow): take the A82 north, via Crianlarich, to Ballachulish. • From the South/Central (Stirling): take the A84 / A85 to Crianlarich, then the A82 north to Ballachulish. Take Albert Road and then turn right at the Laroch Bar & Restaurant on to Loan Fern. Continue along this road, past the shinty park and then turn right into Laroch Beag. 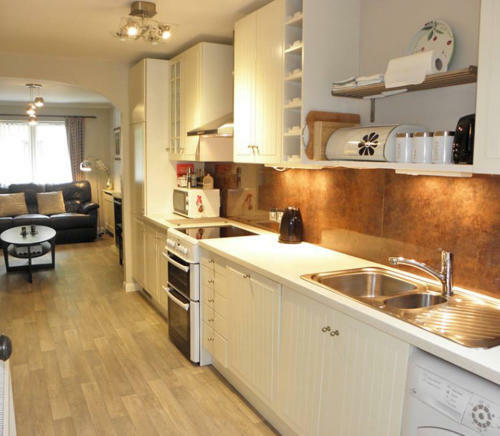 Ardachy Cottage is the first property located on the right-hand side. Ballachulish is situated approx 120 miles north of Glasgow, about a 2 and a half hour drive from Glasgow International Airport.